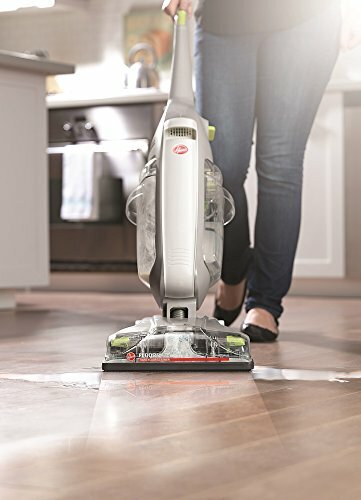 Discover the ultimate hard floor clean with the Hoover FloorMate Deluxe Hard Floor Cleaner that gets the dirt mopping leaves behind. 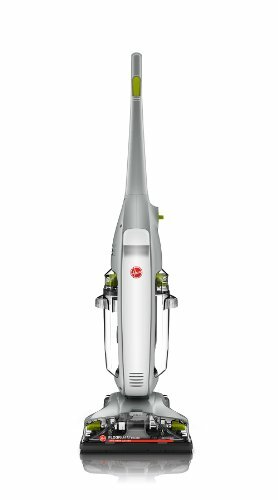 The Ultimate Hard Floor Cleaner! 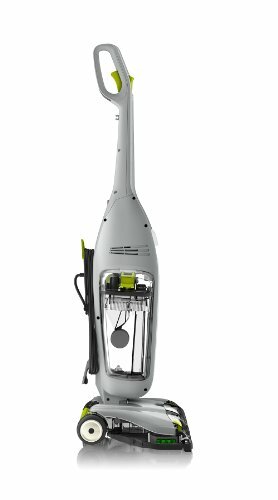 Discover the ultimate hard floor cleaner that gets the dirt mopping leaves behind, with the Hoover FloorMate Deluxe. 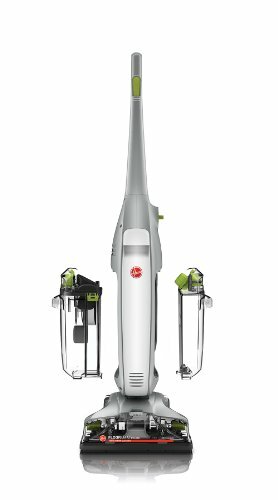 SpinScrub Brushes do the scrubbing for you, while Dual Tanks keep clean and dirty water separate so you never have to push dirty water on your floors. Plus, it dries in one motion leaving your floors shiny and dry. SpinScrub Brushes deliver the best clean while gently and safely scrubbing sealed wood, vinyl, tile and grout. 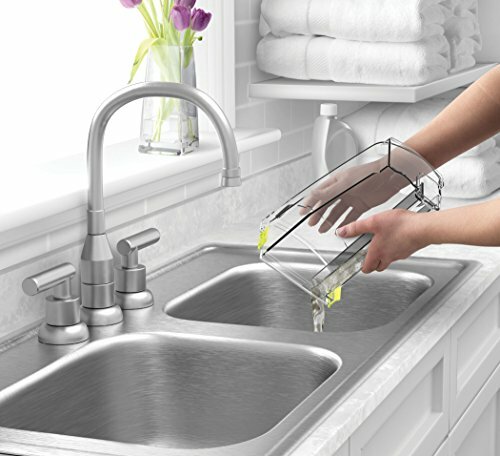 Dual Tank Technology, keeps clean and dirty water separate so you never put dirty water back on the floor. 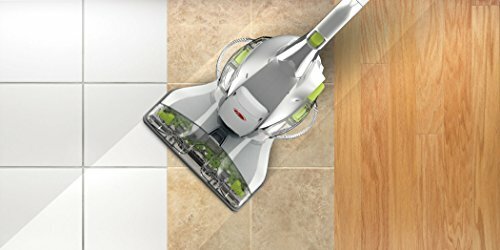 Wash/Dry Mode Selection- Wash mode uses brushes to clean while suctioning up excess water, Dry mode stops brushes to suction up excess water and improve drying time. Clean Boost Control- fingertip control applies extra detergent to stains and heavy traffic areas. 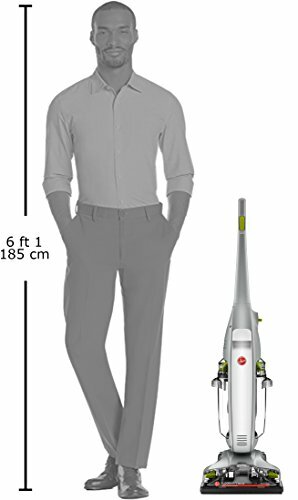 Lightweight- at under 14 pounds, it is easy to lift and carry, even up and down stairs.